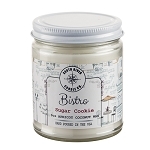 High quality unscented candles to create ambiance in any setting. We stock many styles and colors of unscented candles. 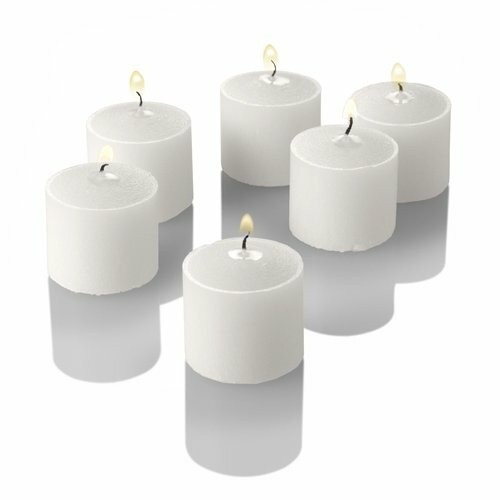 Taper candles, Votive Candles, Tealight Candles, Floating Candles, Pillar Candles and more!! Excellent candles at an affordable price. 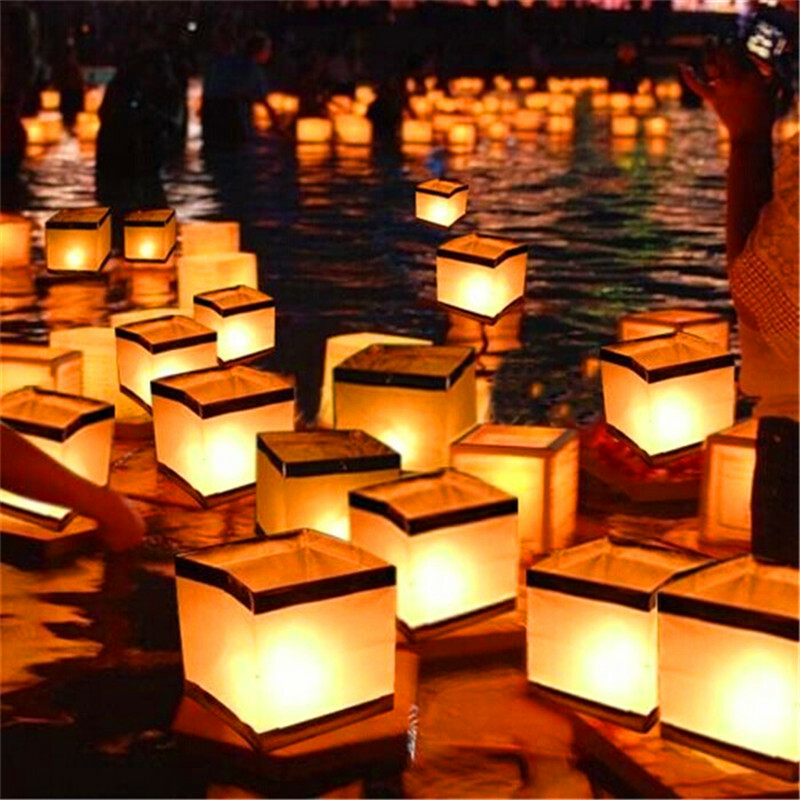 Shop for lowest priced and best quality unscented taper candles that are drip free. 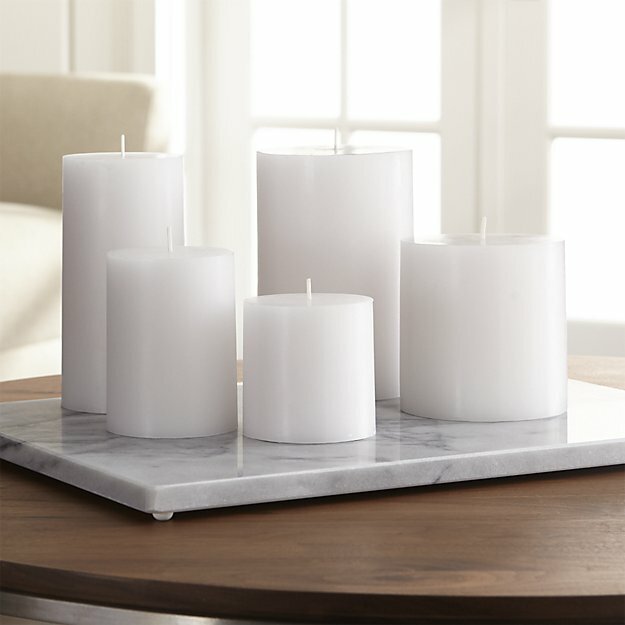 Unscented pillar candles make an impact when creating ambiance. 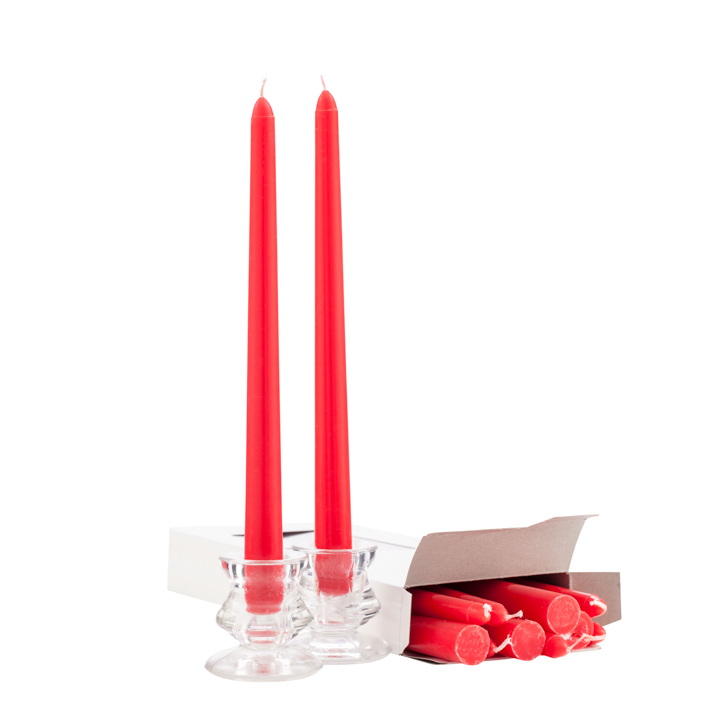 Unscented Votive Candles are great for weddings and restaurants.